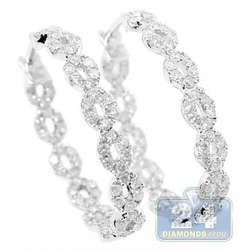 Our pair of diamond dangle earrings feature open infinity design. 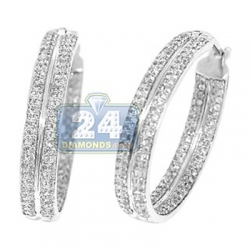 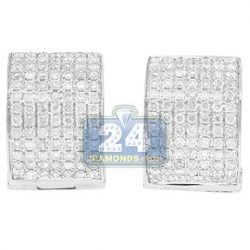 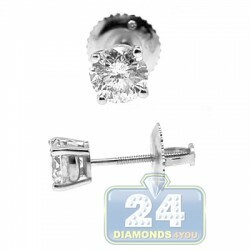 They're masterly produced from cool 14k white gold with high-polished shimmering finish. 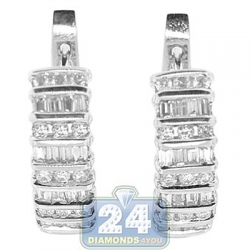 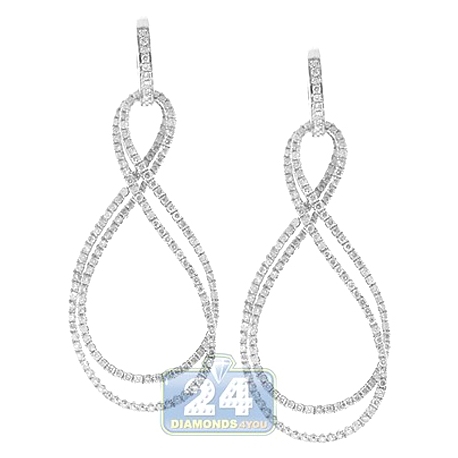 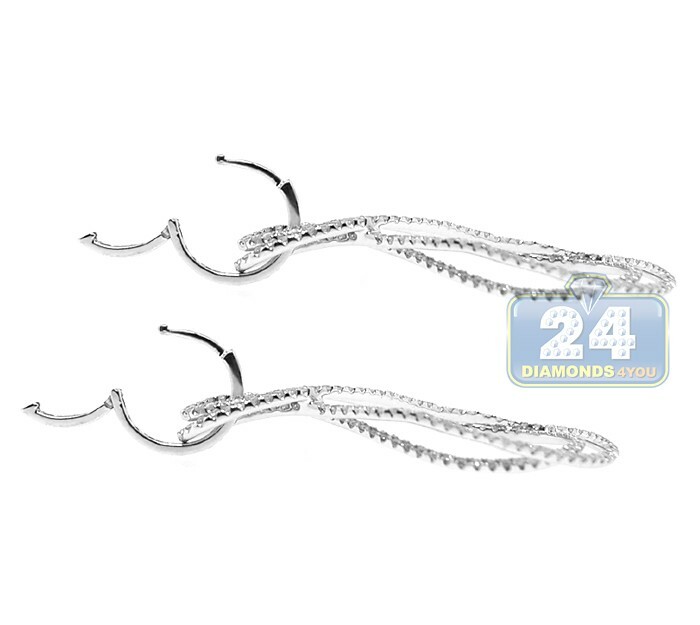 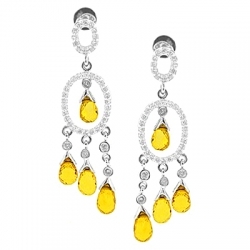 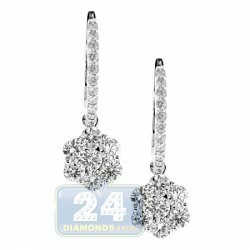 Our women's dangle earrings have 1.36 carat of icy white round brilliant-cut natural diamonds. 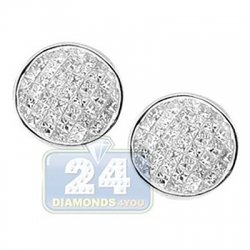 They also measure 45 mm in total height and 20 mm in width. 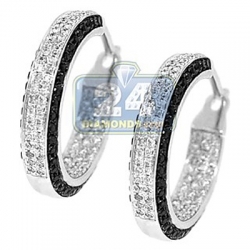 A very gentle and perfect look anytime!